Starting Sunday (Earth Day), we are building on the work we’ve done for the HCUA (Harrison County Utility Authority). Most importantly, we want to thank Harrison County’s residents for the thousands of tons of recycled material they’ve collected throughout the year. Not to mention, remind them how many tons of recycled materials didn’t end up in our landfills as a result. The campaign will be launched with digital billboards as well as social media – so, keep an eye out! HCUA is tasked with overseeing the collection and disposal of garbage, trash and recycling in the unincorporated areas of the County and its municipalities. 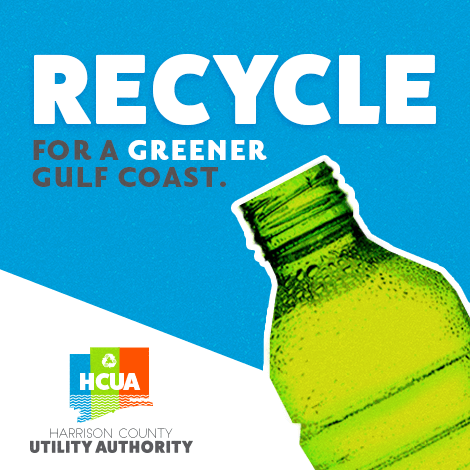 When HCUA started a new service contract and added new vendors, they realized the importance of recycling, and how everyone in Harrison County needed to be involved. So, we got to work creating a two-fold campaign to update their branding and launch a recycling and an anti-littering awareness campaign. The tactics we created have been seen on television, social media, and on numerous digital media outlets. 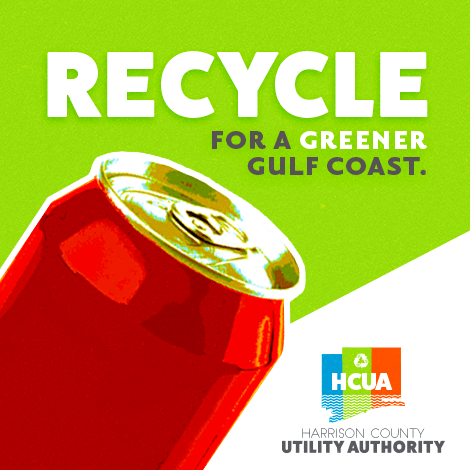 Harrison County has embraced both campaigns, and has raised recycling rates per household by 250%. And we think, that’s a lot of be thankful for on Earth Day! To be the first to see the upcoming campaign, follow HCUA on Facebook and see more of our work on our portfolio page.